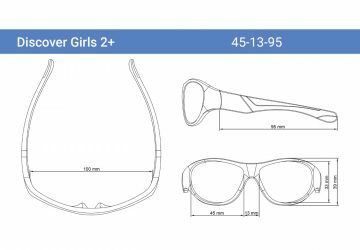 It may sound simple, but one of the most important factors in keeping kids’ eyes safe is to ensure that their sunglasses fit properly. 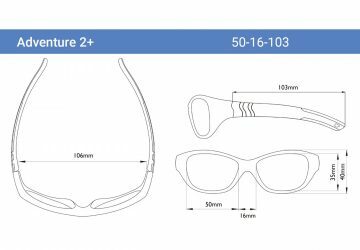 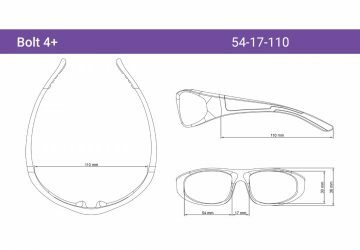 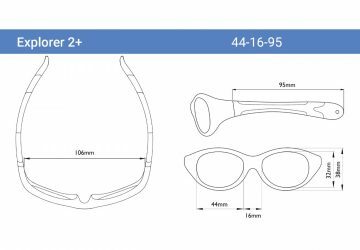 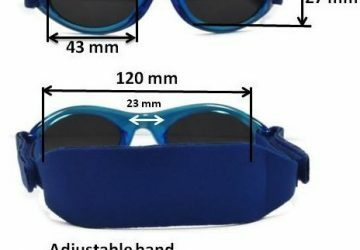 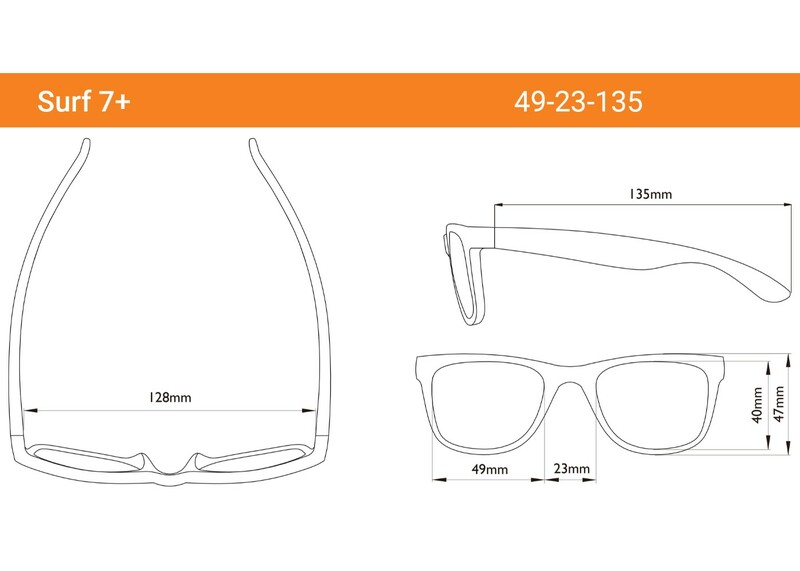 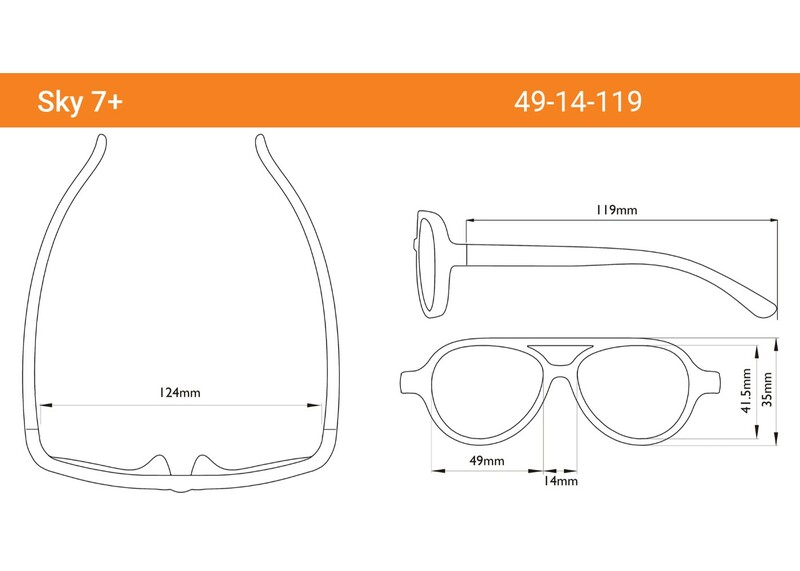 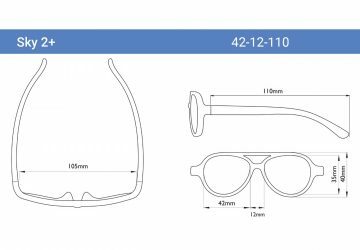 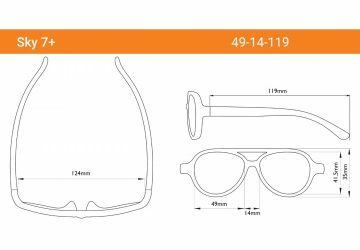 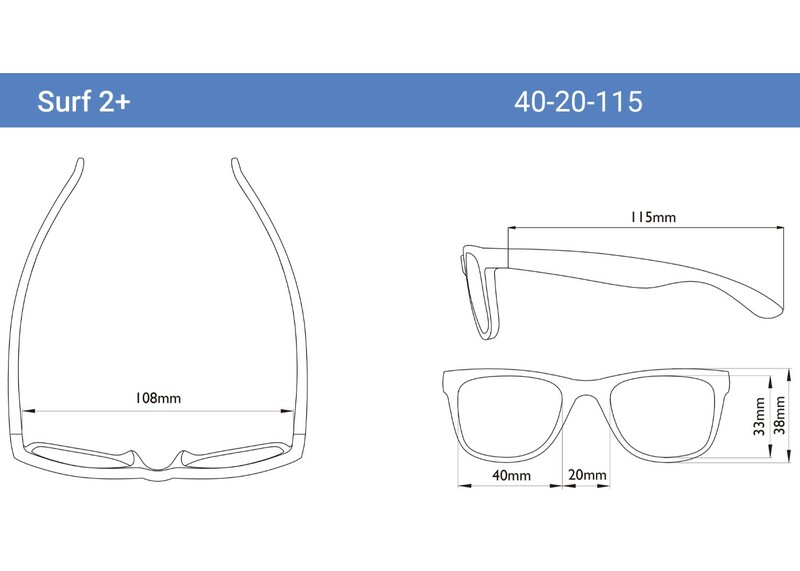 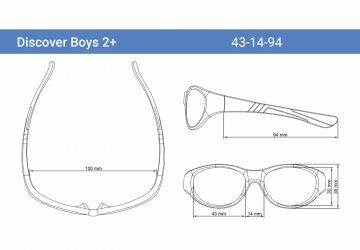 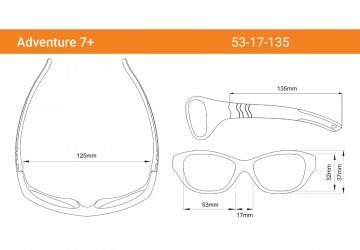 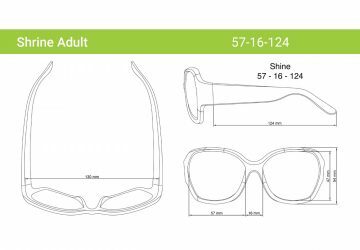 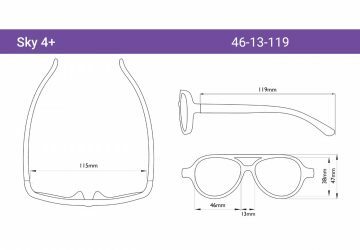 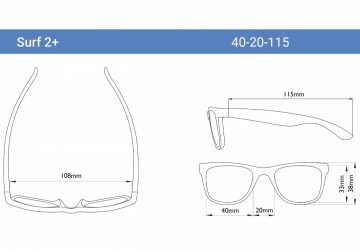 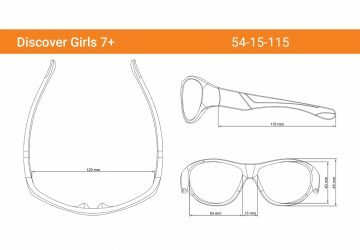 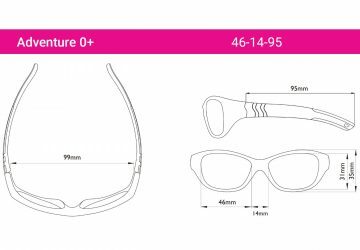 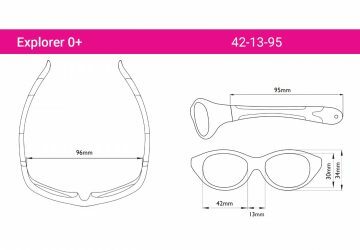 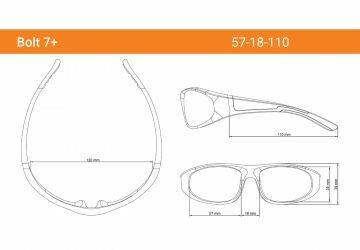 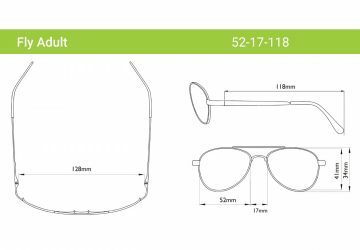 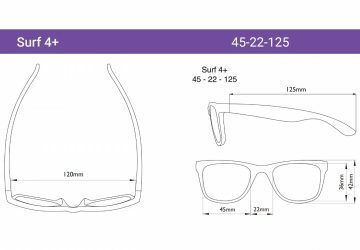 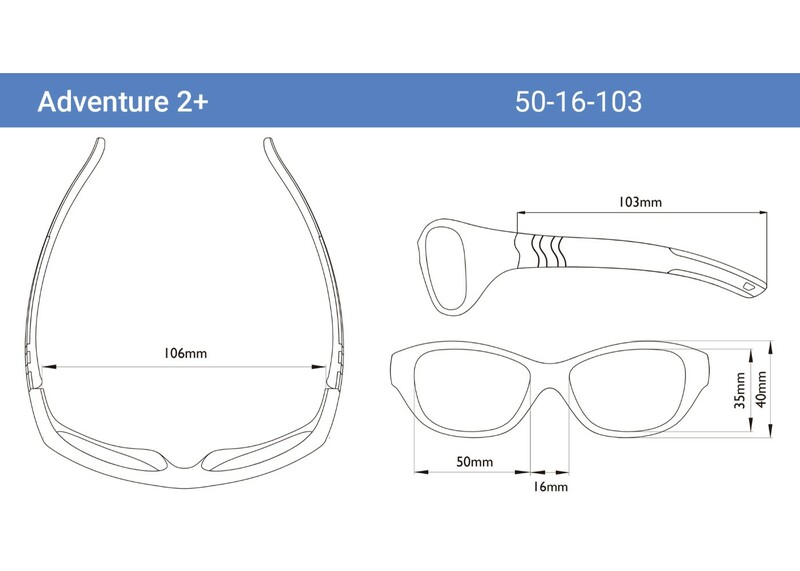 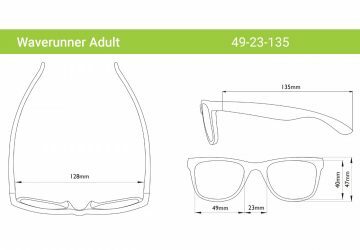 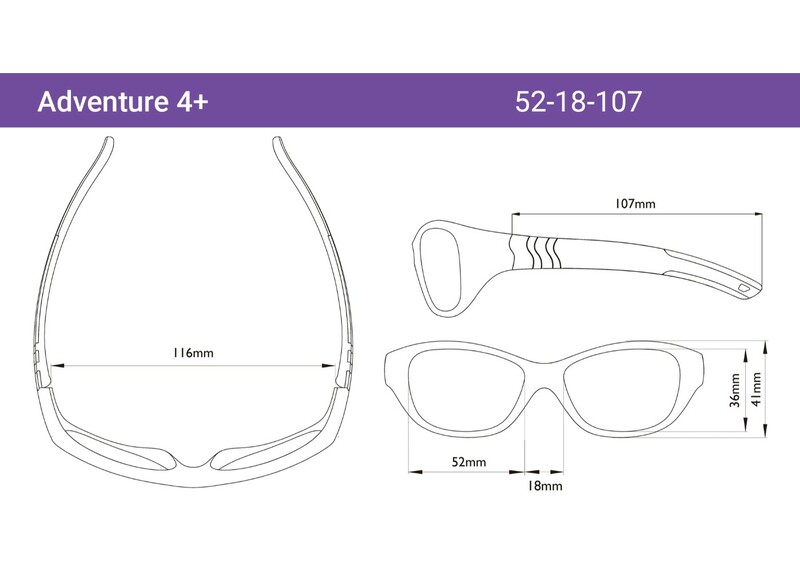 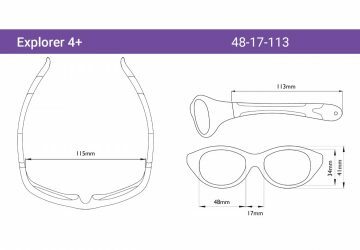 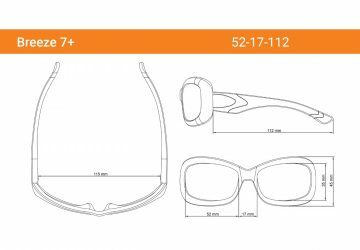 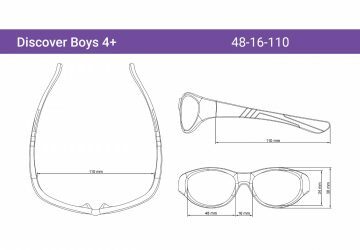 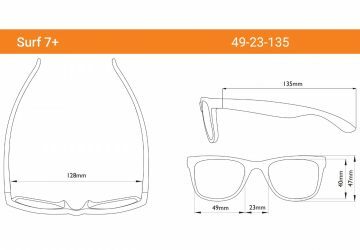 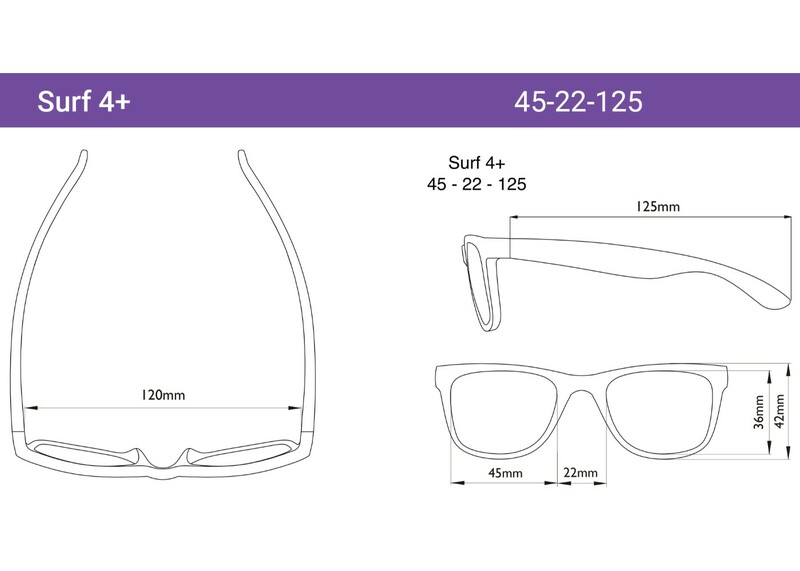 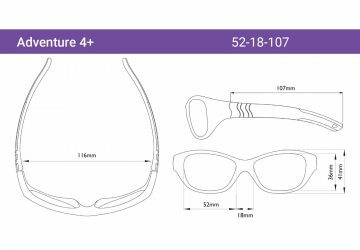 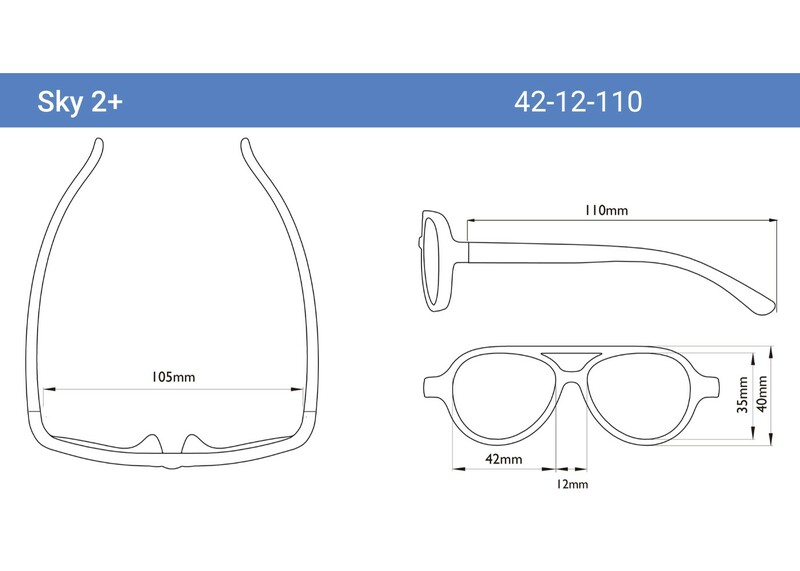 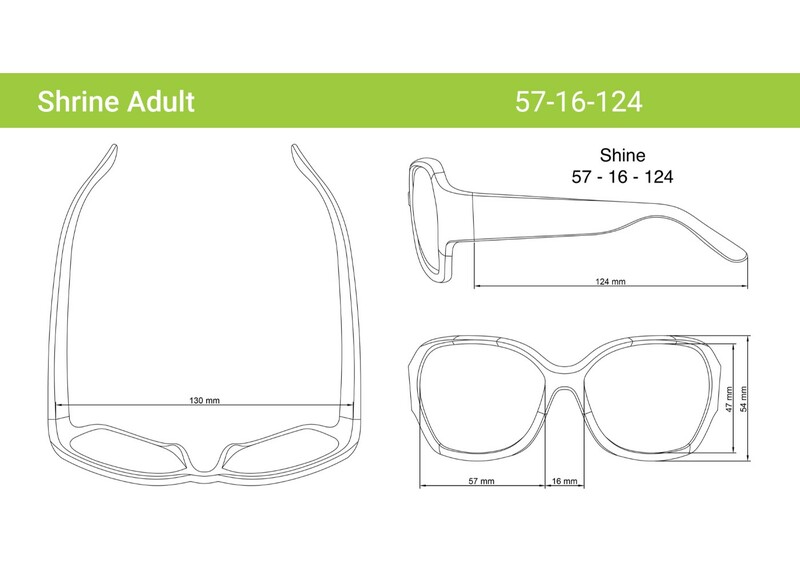 That’s why Real Shades has developed five different sizes to fit children from infancy to the tween years. 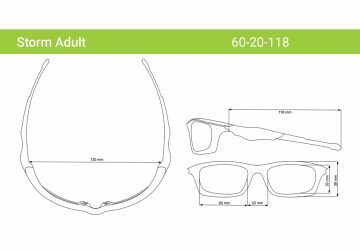 This innovative approach was developed by studying the pupillary distance (PD) of children between the ages of 6 months to 12 years. 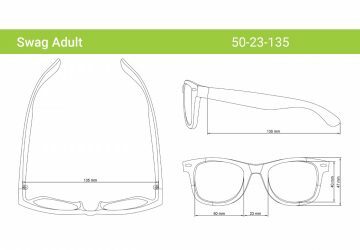 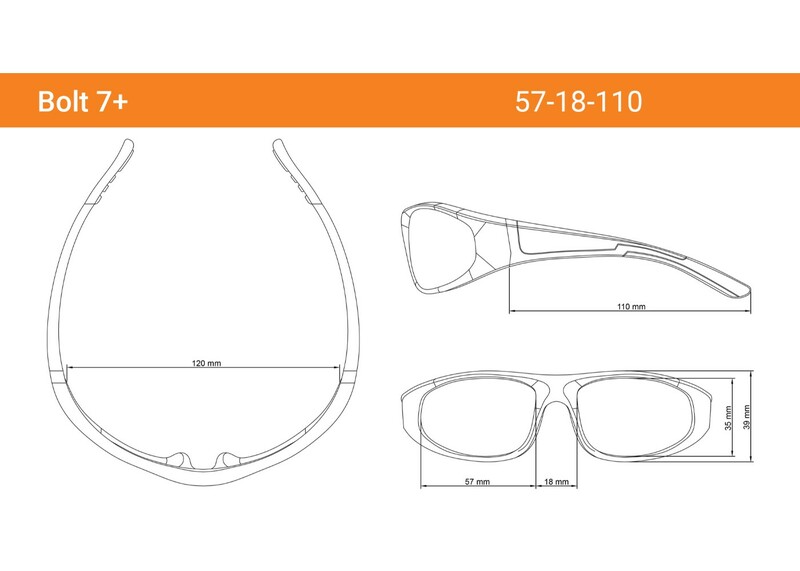 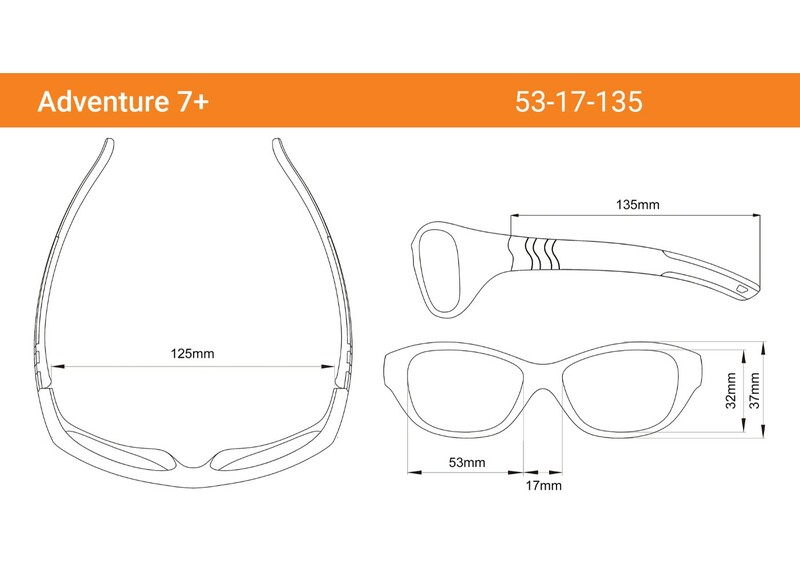 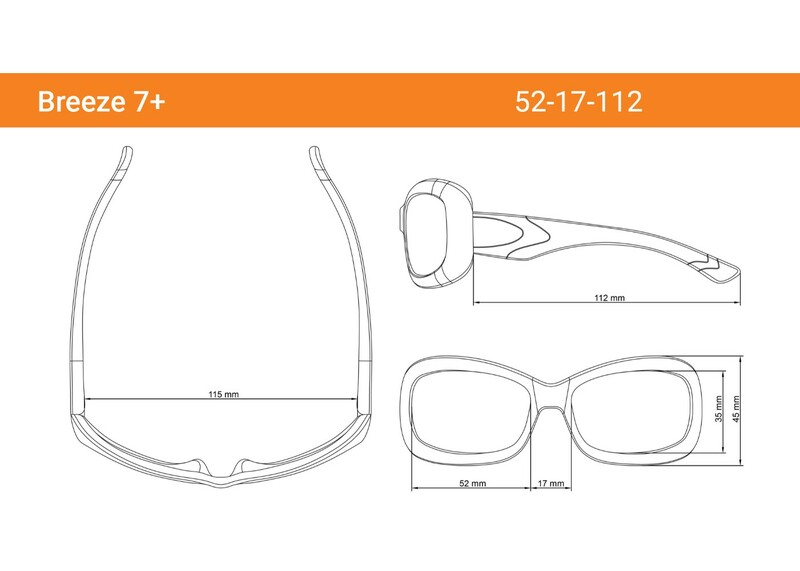 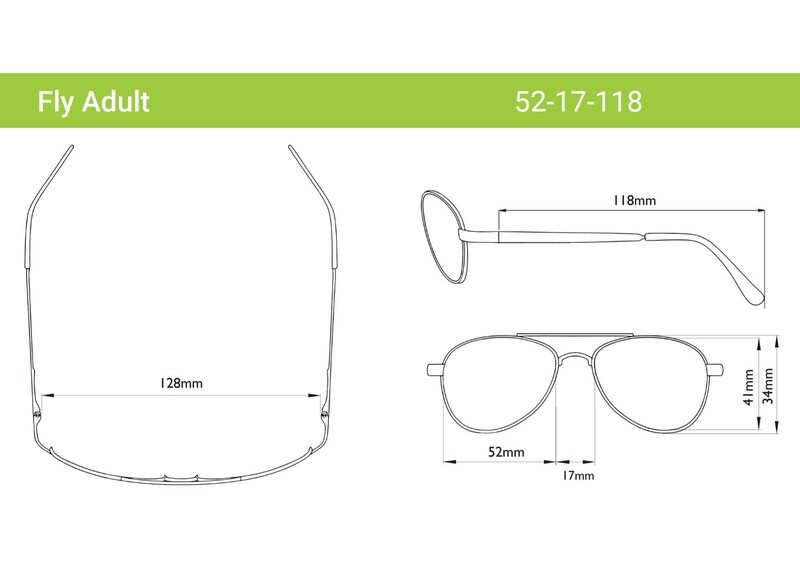 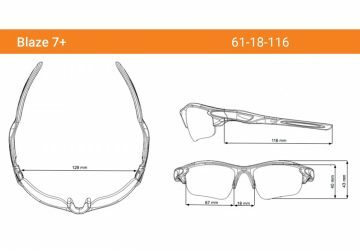 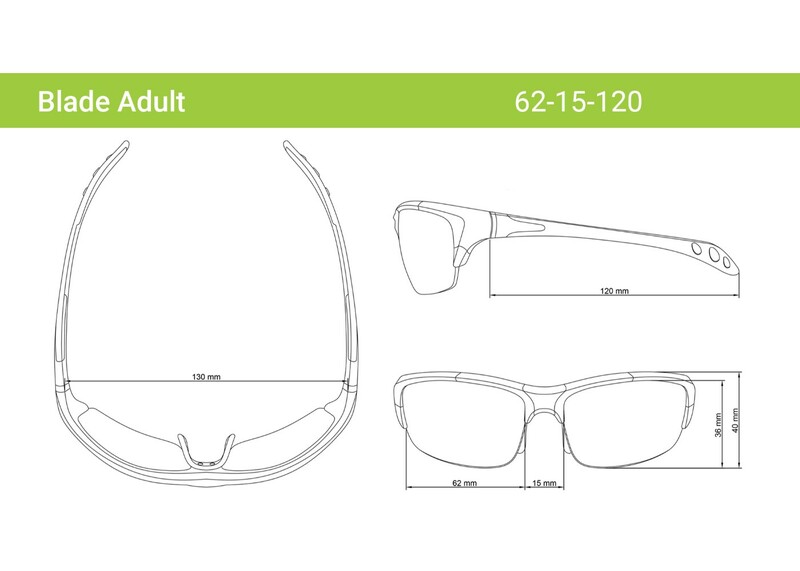 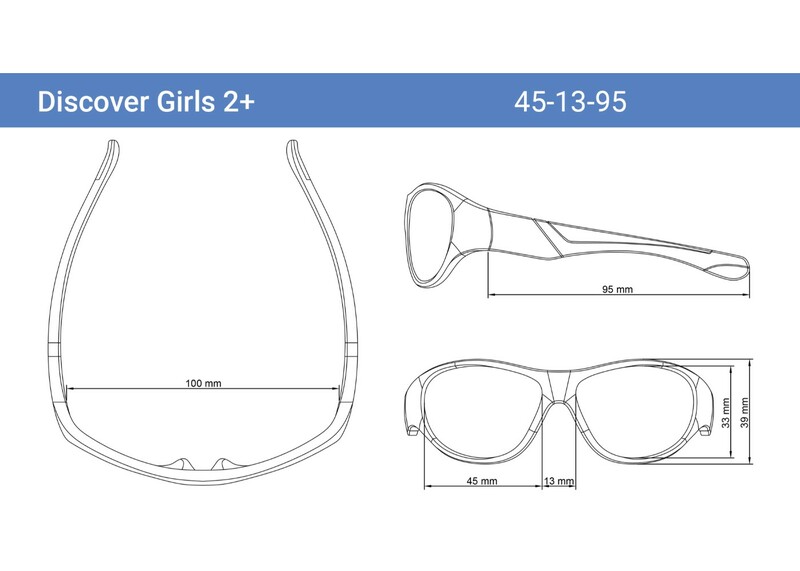 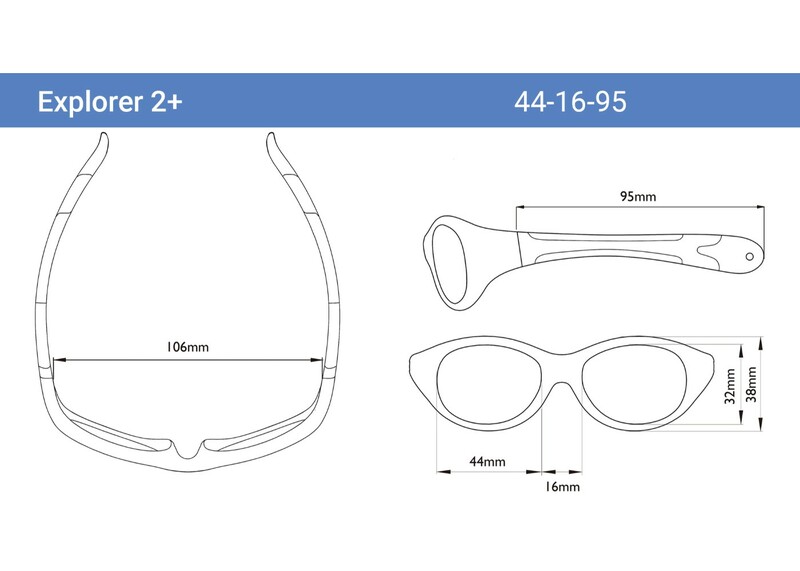 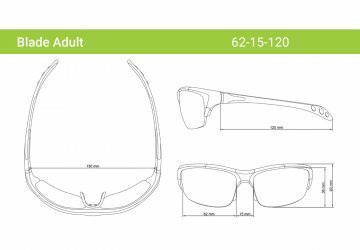 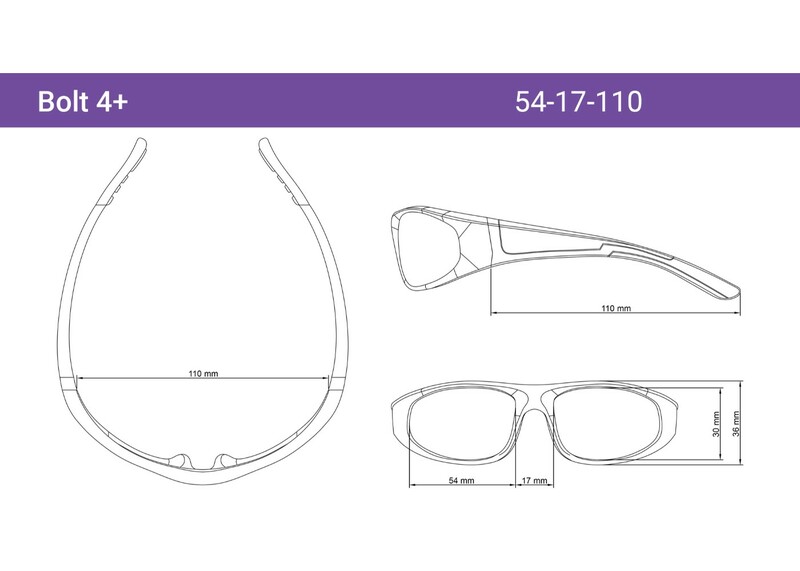 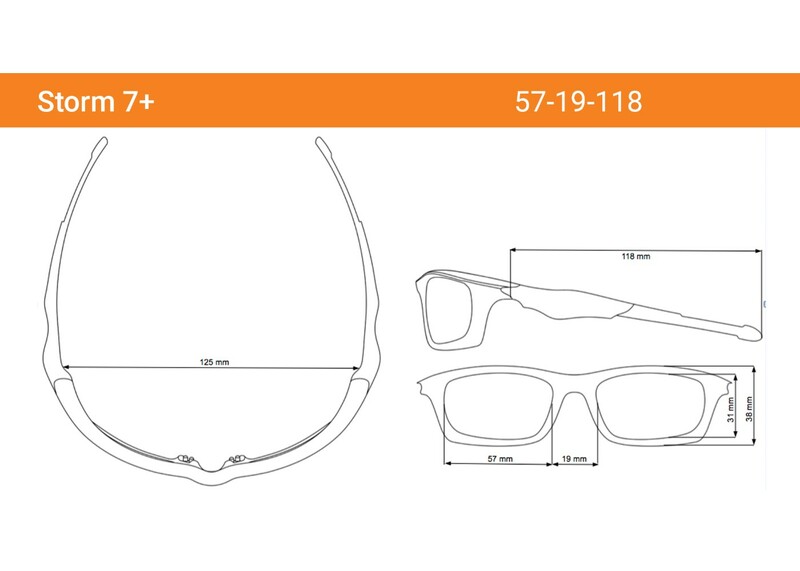 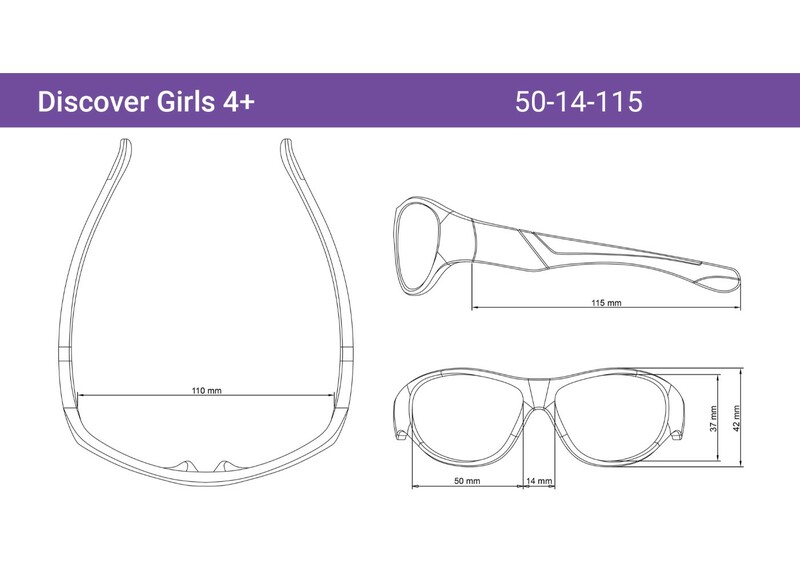 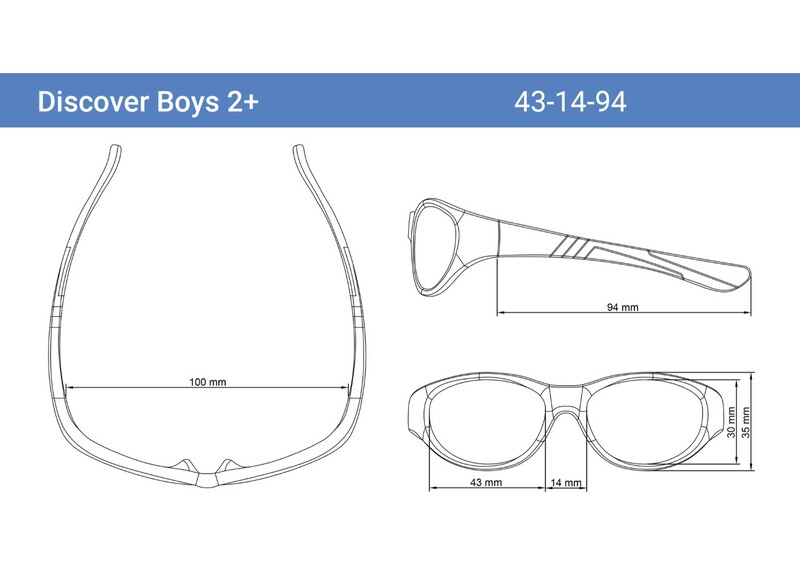 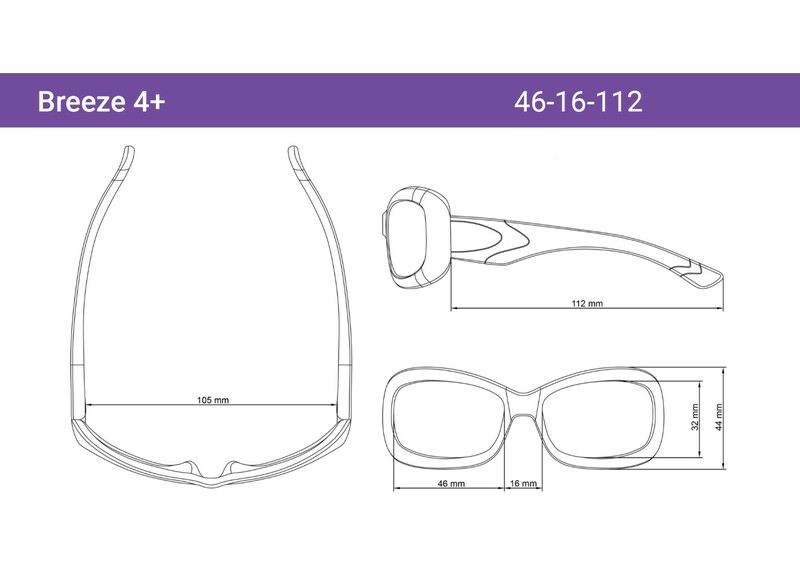 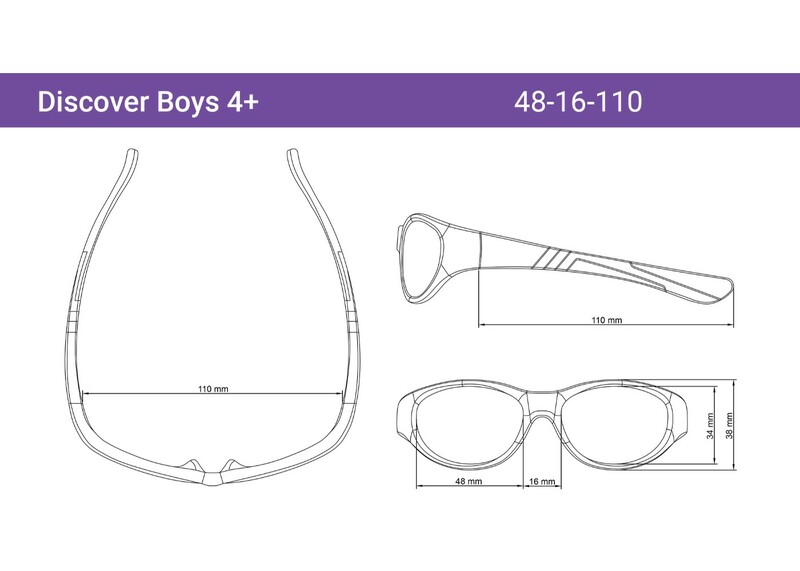 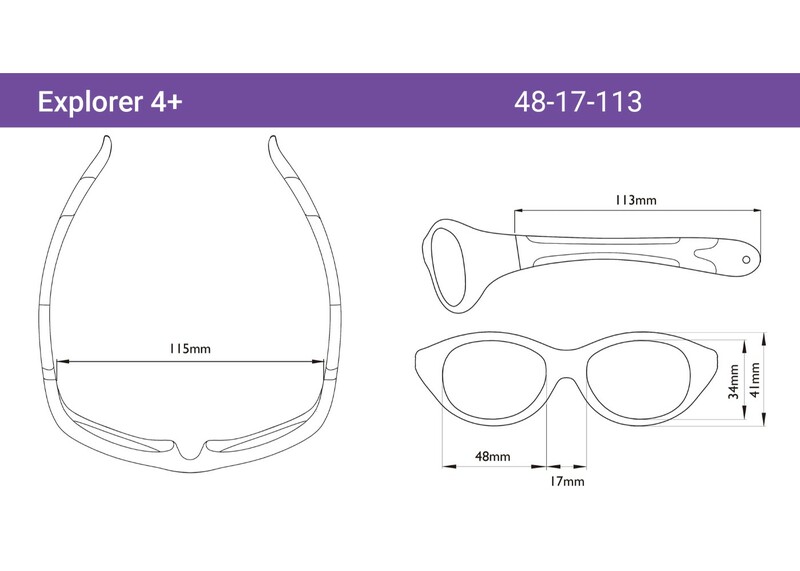 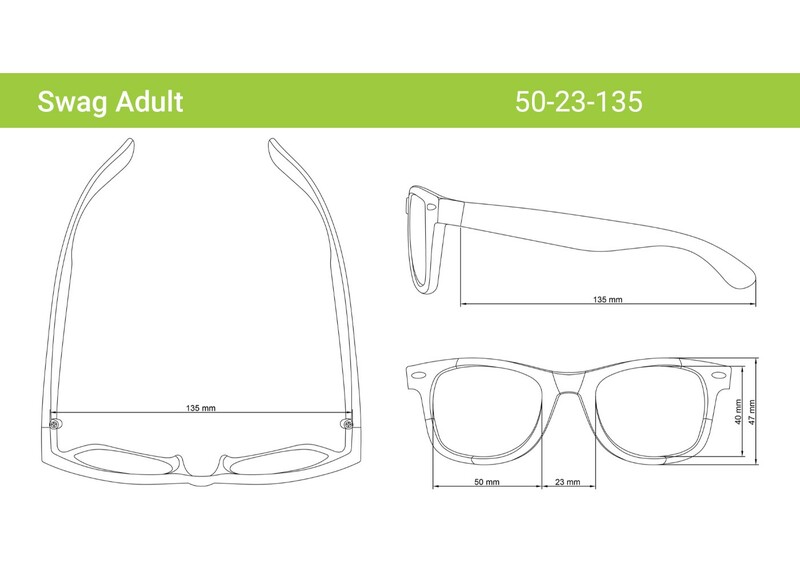 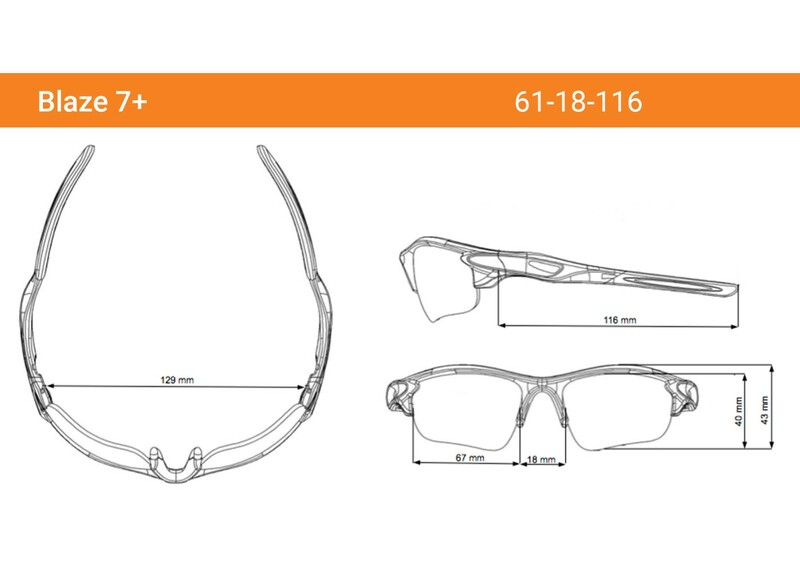 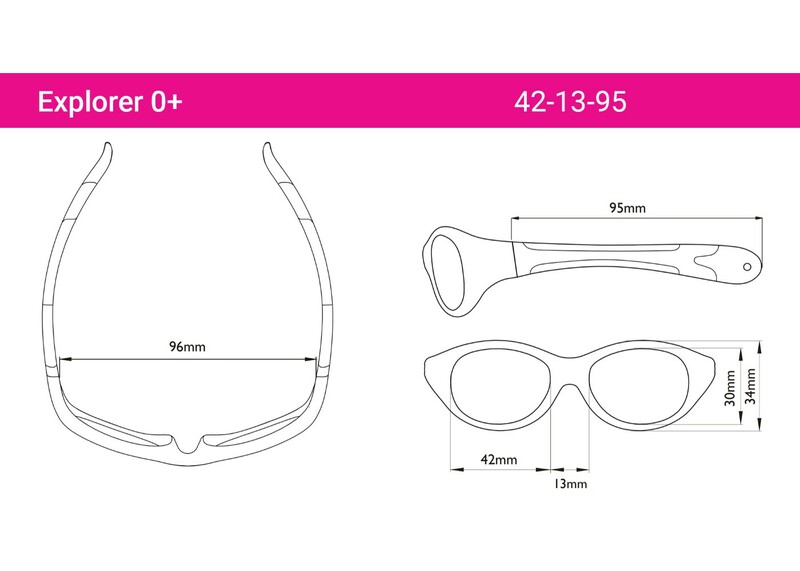 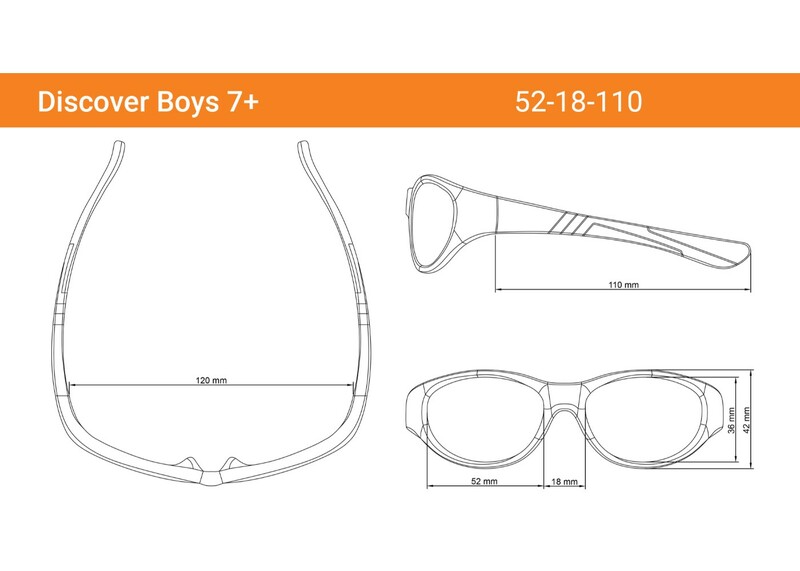 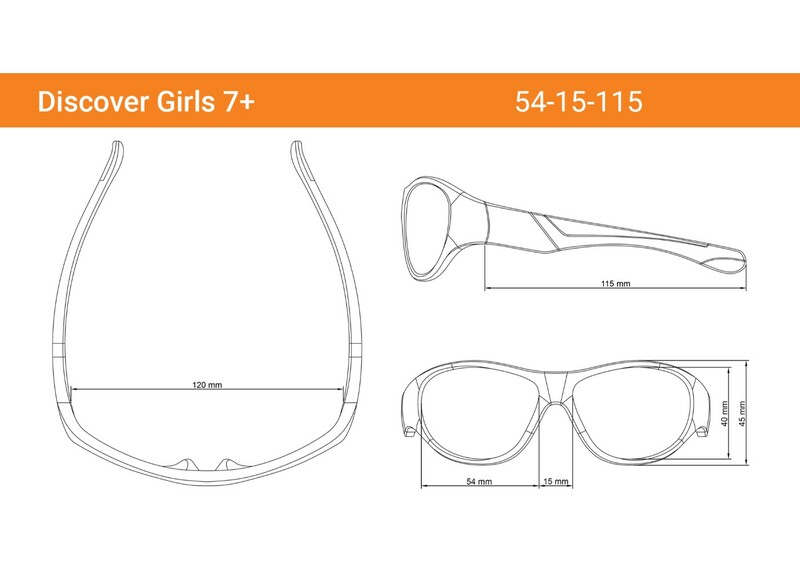 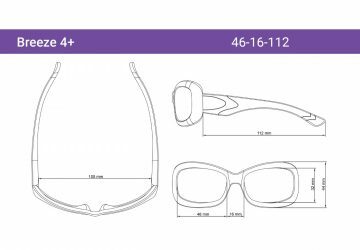 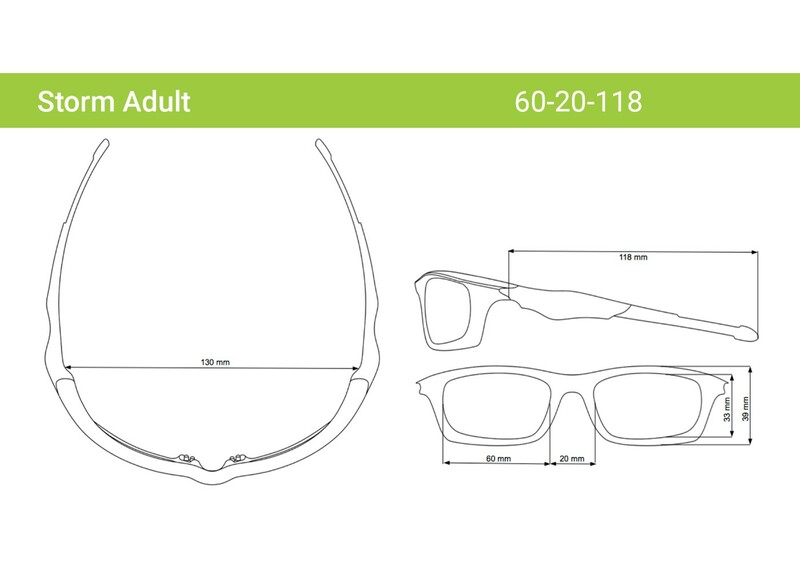 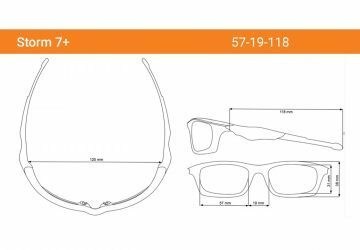 Using this sizing data, our design team created products necessary to ensure proper fit by age group. 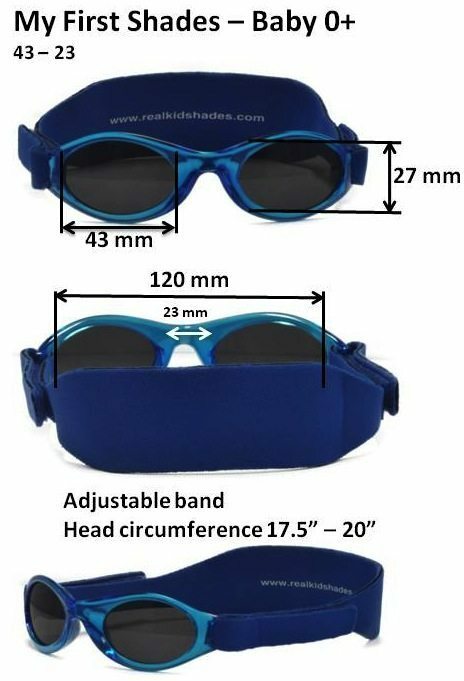 Precision fit ensures that your child is both comfortable and protected from the harmful effects of the sun. 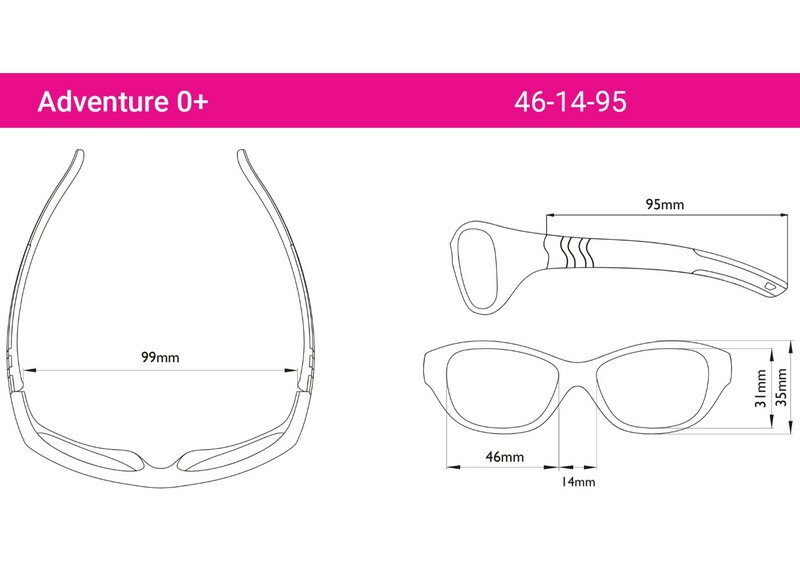 Find the perfect sunglass fit for you!